The Primus PC250 center channel speaker is the perfect center channel to complement any Primus speaker when expanding to multichannel audio. 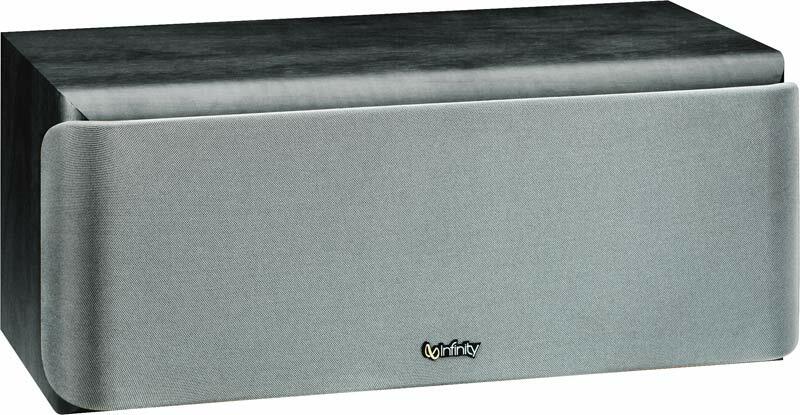 This magnetically shielded speaker utilizes Infinity's proprietary Metal Matrix Diaphragm™ (MMD®) technology to deliver accurate dialog and sound effects with dramatically reduced distortion for incredibly lifelike sound. Builder Series - Contractor - 38\"